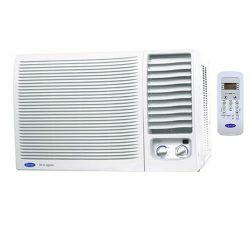 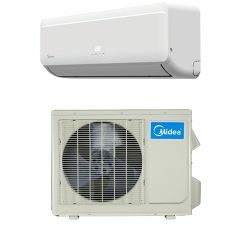 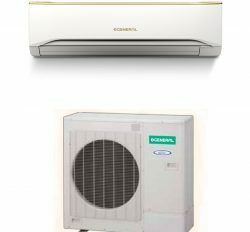 Midea window air conditioner is a unique product you do not find it another platform. 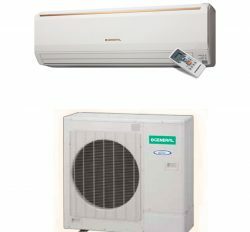 Midea Brand all product is our imported from Midea Corporation. 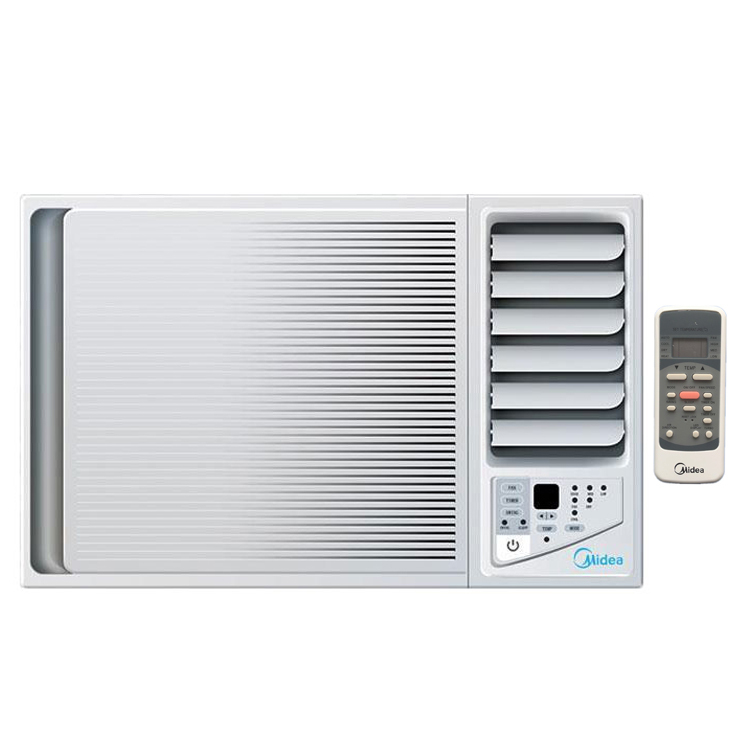 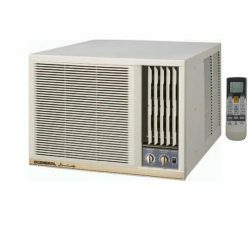 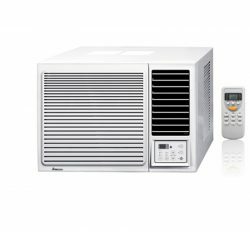 Midea 1 ton window ac has highly designed for more comfort with Bio Filter and Eco filter which make sure us auto bacteria and fungi clean up. 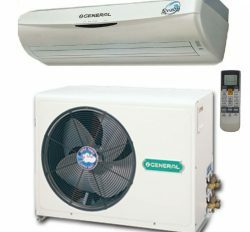 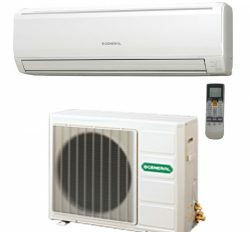 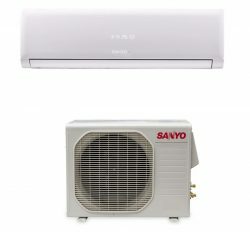 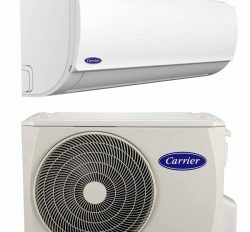 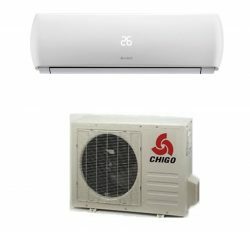 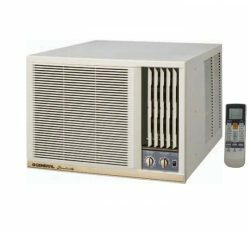 You will get high air flow for more cooling your Home. 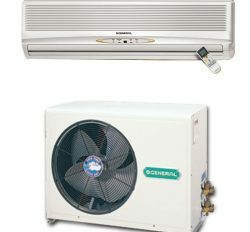 Energy Saving Unit Eco System.